Penh, 24 Jul 2015The battery drains about 1-2 % within 2 minutes (moderate use) . This problem somehow persists... moreTry to open it in safe mode... Let it work in safe mode till battery drained out to 0%. While switch off charge it.. and then open it.. issue will be resolved. How bad is the heating issue of this phone? Is this unbearable or some how acceptable? 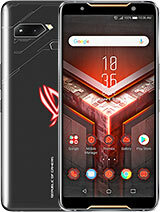 How is the audio sound quality of this phone? 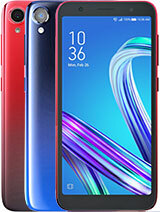 You get an excellent features at a reasonable price and then you drained it all with shabby Battery performance. 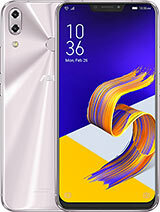 What's the fun of having an excellent Smartphone which dies with in few hours of moderate use. 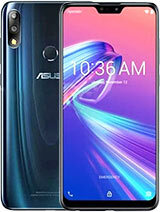 ASUS better get its act together before people loose interest in otherwise exceptional device. 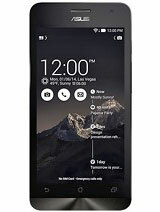 Did anyone(zenfone 5 users) updated their phone to lollipop. Please share the pros and cons if observed and changes in the system. The battery drains about 1-2 % within 2 minutes (moderate use) . This problem somehow persists and very annoy me . How to fix this when my phone is un-rooted . AnonD-420150, 22 Jul 2015I can tell you, Zenfone 5 is a very decent phone. 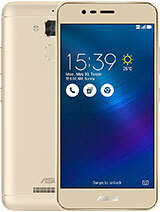 Yeah, the battery isn't good enough to survi... moreyes asus zen 5 is a good phone within its price range. I use this from janury 15. But nt facing any prblem. For normal use it is best.battery backup depends how u use it. 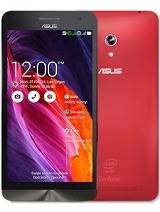 You have idea how to do screenshot for asus zenphone5. 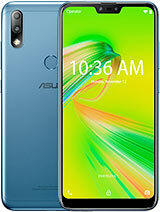 Does anybody here knows how to do screenshot for asus zenphone5? 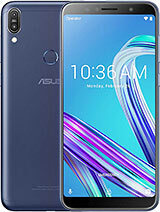 i have purchased my asus 6 months ago,it's having lots of problem,it has a 1 gb ram but still,if i press the menu option it takes a lot of time to open.